It all started rather spontaneously – one of my friends, Bassem Bouguerra, posted a simple status on Facebook offering to serve in Prime Minister Mehdi Jomaa’s new transitional government. He offered to do so for free, and only up to a year. Along with these few lines, he posted a short summary of his academic and professional experience, as well as a program of what he intends to do if selected to serve. Finally, he invited other young adults to do the same. One might ponder: well, it’s all on Facebook – why does this matter anyway? We all know PM Jomaa probably won’t even look at the page, let alone consider appointing some of the individuals to serve in office. However, one should think twice before dismissing the page – and the movement (yes, movement) – so quickly. We took to Facebook because it is, unfortunately, the Internet for many Tunisians. The social networking page is used to look up news, to see the government’s latest charades, and share jokes. It is, for better or for worse, a social network par excellence. Whatever is posted on Facebook will usually have at least some national buzz offline. But this isn’t why the youth movement is important in Tunisia. These youth are volunteering their time and effort at a very fragile time for the country. Prior to this moment, so many of us gave up. So many of us thought, “That’s it. Ben Ali is gone, and now it’s time for the rest of them to have their piece of the pie.” We cannot be blamed for having such sentiments. We have seen countless ‘dialogues’ and only suffered as the promises made to us were broken. All of the candidates for prime minister in the national dialogue were upwards of the age of 50 (one was 92 years old. 92!). We see that our country has the skill, the intelligence, and the energy to move forward – but we also see that nobody is taking the youth seriously. Instead, we have age-old enemies trying to achieve some sort of poetic justice. History tells us that the Tunisian Islamists, Marxists, and nationalists go ‘way back.’ They hated each other since the 1970s ‘in college’ (as my mother describes it). And now, they are fighting to the death for power and prestige in Tunisia’s new era of governance. That’s one side. 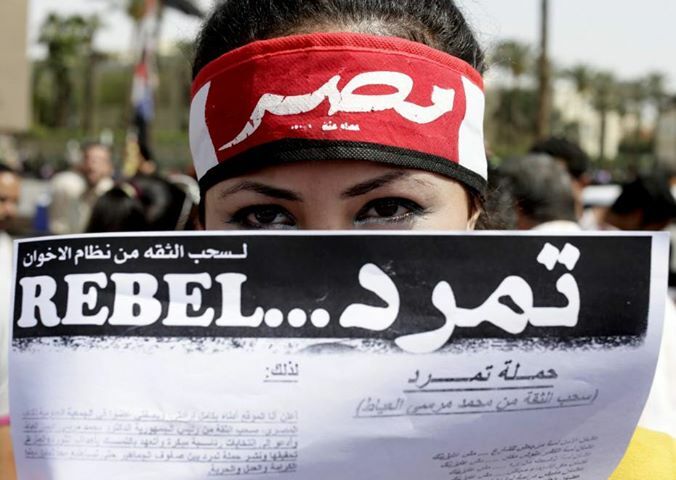 The other side is the ‘fuloul’ of Ben Ali – the remnants of his regime. So there we have it. Two sides: former activists against the regime (who fight amongst one another other), and former supporters of Ben Ali. This leaves the Tunisian people with very little hope to find any one party or individual to represent them and their ideas. Very little hope in trusting that any government will do anything to help move the country forward. I was one of these people – as I watched the parties fight amongst each other through the lagging negotiations, I felt that there was no hope. All they wanted was ‘el-kursi’ [the chair, a metaphorical term that means power]. What happens when you start to see fresh faces looking to serve their country – for free? It reinvigorates your spirit and revives that hope. It helps all of us realize that now, there is no way to go but forward. It brings up that feeling we first had when Ben Ali left, or when many of us voted for the first time. Sure, the feeling may be ephemeral, but it means something. It reminds us that not all hope is lost. Last but not least, just earlier today I saw a headline in the Wall Street Journal reading, “Young Tunisians Embrace Jihad, Raise Tension at Home.” Highlighting youth in terrorism is hot in journalism, I get it. But how come I did not see one article highlighting this very positive development in Tunisia (besides Al-Jazeera and TunisiaLive)? An article that highlights the youth rising up to serve their country effectively, intelligently, temporarily and voluntarily. In any case, people will believe whatever they want to believe. However, the whole world should be aware of 7koumetna – and should be aware that the revolution will be built by those who created it: the youth. It is our revolution, not theirs. Encourage and actively support political inclusiveness: the Tunisian government must make active efforts to incorporate the opposition in not only high-level decision making, but in the management of tasks and projects at each ministry. The opposition, too, must work to achieve this political plurality by opening up to collaboration and focusing on the various tasks at hand as opposed to political pretenses. Redraft the legal code: the government and the assembly’s focus should not be limited to rewriting the constitution. In fact, the majority of Ben Ali’s transgressions did not occur through the constitution – most were executed legitimately through a very flawed legal framework that we have yet to pay much attention to. Did you know that rapping is technically a crime in Tunisia? Such penal codes must be critically looked at and redrafted to make sure that freedom of expression is not only enshrined in the country’s law of the land, but through the very minute workings of the rule of law. Create realistic employment schemes and strategies: talking about employment and the economy is never enough. 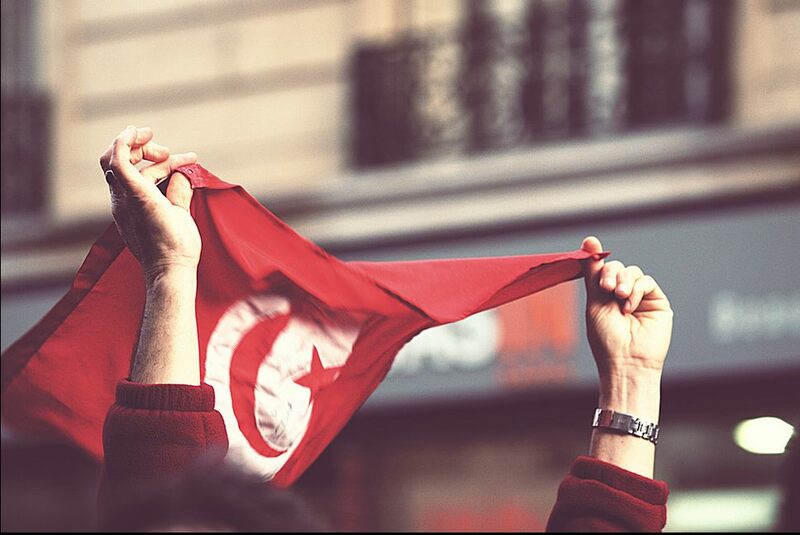 We still see protests in Tunisia that decry the lack of employment generation resources such as, a) employment centers, b) public recruitment programs, and c) the active flow of business. Most importantly, it must drag the stalled economy out of crisis as soon as possible – sustainably and efficiently. Respond to and meet popular demands at all levels: we hear too much about ministerial brouhahas and “he said she said”s stuck around the top level of governance. Seldom, however, do we hear about what the government is doing to meet local demands through the country’s 24 governorates (states) and municipalities. Much of public criticism stems from the ever-present levels of corruption in the municipalities, and if the government, national assembly, and presidency, are at all serious about transitioning into democracy, their eyes must be fixed on the municipalities and reforming them from the bottom up. Too much is happening locally, and the demands resulting from these challenges are consistently ignored. The Tunisian government is already facing tremendous public ire and disgruntlement, and it should really consider doing the above to not further sully its credentials. Most importantly though, the government should do the aforementioned to move the country forward. And that is in everyone’s interest. Note: article originally posted on Nawaat.